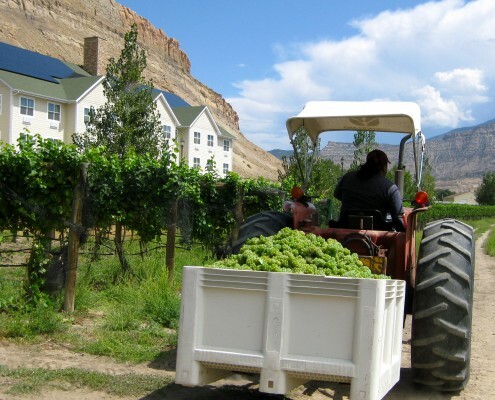 Get to know our ever-expanding wine industry while pampering yourself with first-class accommodations. 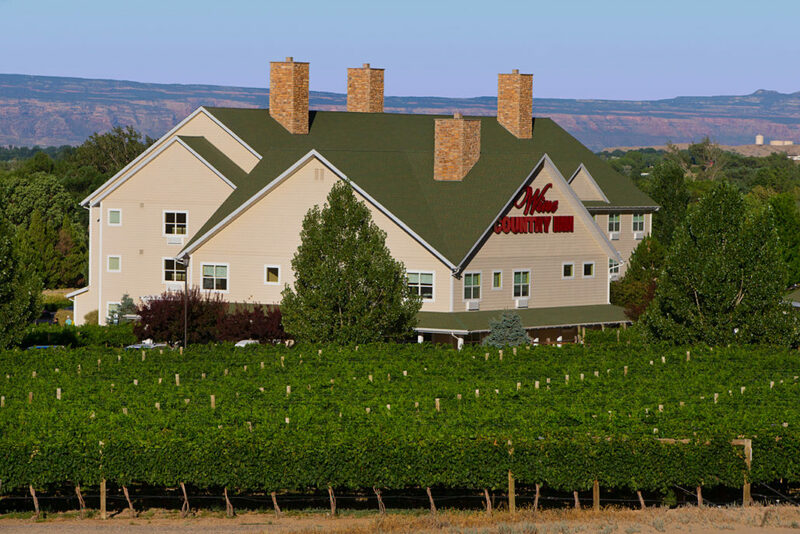 Wine Country Inn is Palisade’s full service 80-room hotel nestled in a working vineyard at Exit 42, just off i-70. Enjoy on premise restaurants, complimentary daily wine reception and breakfast, heated swimming pool and free internet. 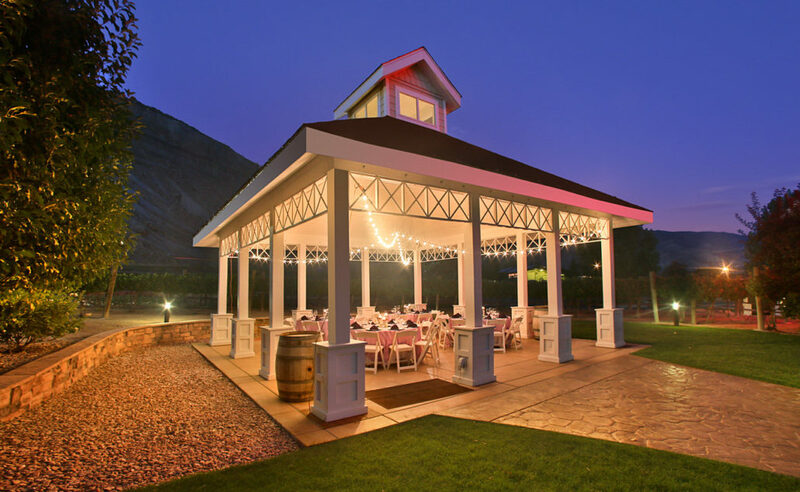 Rooms offer mountain and vineyard views and convenient access to a variety of outdoor activities, shopping and Colorado attractions.